I'll still keep this blog online as I hope it's a useful resource but please update your browser if you would like to continue to follow me. Today I've been out with a group of managers from Outward Bound Eskdale. None of them had explored the Wasdale valley before so we trekked up to Sty Head Tarn between the showers. From the MRT box we picked up the Gable traverse path which leads below Kern Knotts to the iconic landmark of Napes Needle. Threading the Needle was tricky in the damp conditions but with everyone safely over we continued the adventure by climbing behind the Sphinx as well. A fairly direct descent brougght us back to the Wasdale Head Inn in order to sample some of the local ale. 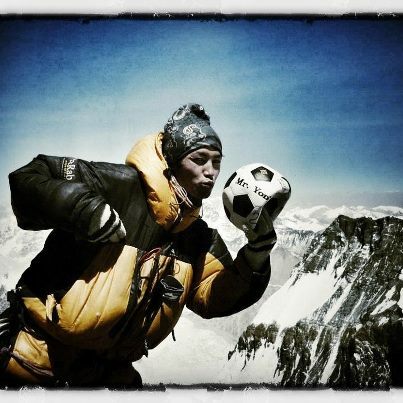 I had the pleasure of summiting Everest in 2011 with Dawa, an amazing climber, Sherpa and human being. 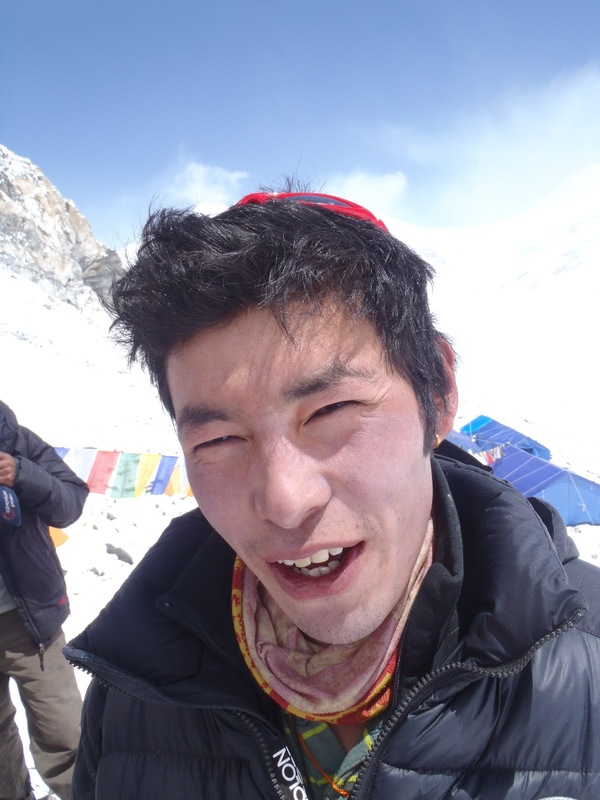 Tragically he was killed in the huge avalanche that destroyed Camp 3 on Manaslu on the 24th September. A vastly experienced mountaineer and ridiculously strong Sherpa he had summited Everest six times working with clients from Adventure Peaks. 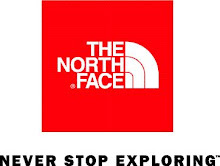 At the time of his death he was working with a French team hoping to make the first ski descent without oxygen. Rest in peace Dawa. The mountains will be a sadder place without you. Our thoughts are with your family and friends. This weekend the majority of the ITACE team made the long drive north for a training weekend in the Lake District. The wet and windy weather of the last few weeks had given way to blue skies and sunshine - perfect conditions to train for an Antarctic crossing although we suspect Ian was happy with a dose of sunshine as he's heading south with Ran Fiennes in a couple of months for a winter Antarctic traverse as part of the Coldest Journey expedition. Saturday saw us walking into Borrowdale over the top of Walla Crag. After an 'important meeting' at Shepherds Cafe we spent the afternoon hanging around on some string looking at crevasse rescue and abseiling. The midges eventually drove us away and we found our way up to Millican Dalton's cave in the dark for a bivi. The following morning we shouldered our loads for the climb over Cat Bells and down into Newlands Valley. Our final activity was a descent of Stoneycroft Ghyll which provided plenty of fun and a few bruises! 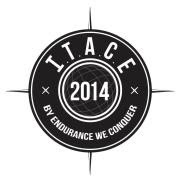 ITACE 2014 Team Training from Mountain Zac on Vimeo. Another soggy day in the Lake District although with an improving forecast. This mornings driving rain followed us to the slate quarries which lie to the north of Coniston. They offer plenty of entertainment when the weather is more suited to kayaking. Cathedral Quarry has a number of old mining tunnels which give an interesting and impressive approach to a 40m abseil down a undercut wall. 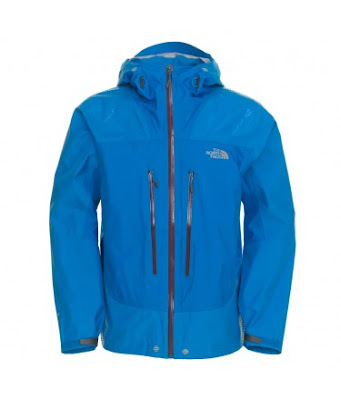 We used this to experiment with using a prussick for self protection and safeguarding from below. We also had a quick controlled trundling session to clear a series of stacked blocks from the wall just below the top on the right hand exit. The day finished with a self rescue workshop which looked at tying off the belay, escaping the system and hauling. Exiting the quarry through the old tunnels. The drama is too much for some of the spectators!